It is a racket using flash boost (FB) that is released outside the Ark Saber series. Even if you have a light, resilient and well-powered one, let it fly firmly to the back, hit a strong ball, even better operability! The feeling I tried personally is the feeling such as soft head of soft shaft, so it is not a racket that you can use from around those who are intermediate! I mainly do doubles, but I like and love the Boltrick series. I usually use the boltric Z force, but sometimes I use the FB depending on the pair. The Boltric FB is a heavy head and hard to reduce the speed of smashing, but it is so light that it can cope with the early deployment in avant-garde. When the pair strikes a smash, it is often avant-garde with a Boltrick FB. Push on avant-garde, hairpin is very easy to do. I thought that it was a very light racket for head heavy. Regarding the feeling of use during the game, the performance such as shot feeling, ball holding feeling, swing, operability etc is outstanding. In the avant - garde, I can do a solid job comfortably, I think that smash with weight can be beaten easily in back - flay. I tried using the interest by seeing what Kamura player, Higashino player is using. Murata	（Experience：６〜１０ years）	It is a racket for advanced power hitters. 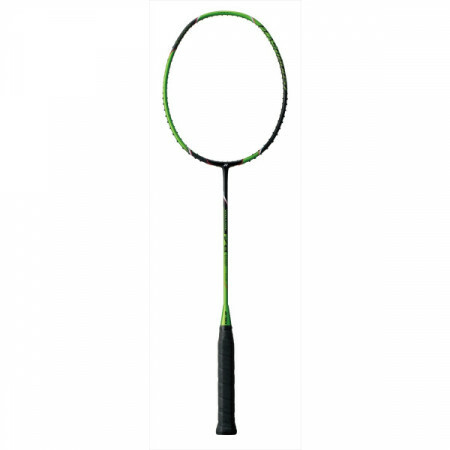 It is a racket that has earned high trust and evaluation from professional athletes. 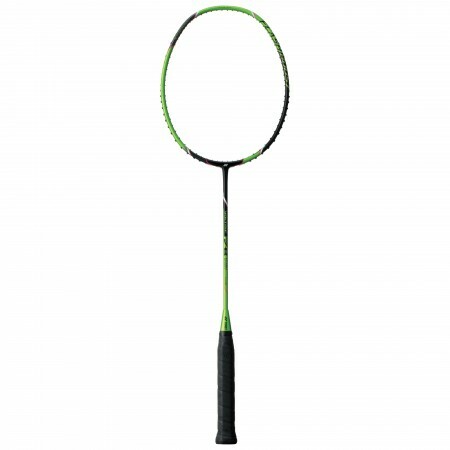 It is a racket that enables you to drive as it is without dropping the power and speed of the shot to the end. Therefore, because it is made slightly heavier, myself will need strength training, but there is no doubt that further power shots will be made possible. 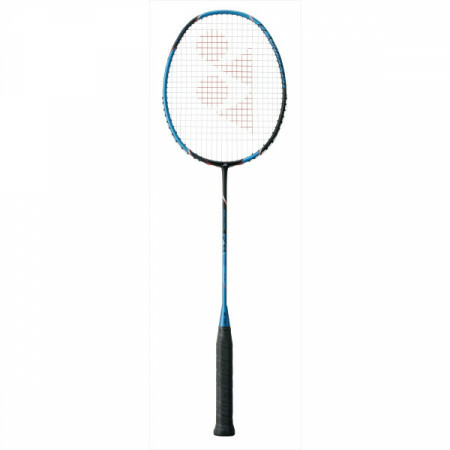 Although the weight of the whole racket is light and easy to operate, it is a very all-round racket that can beat the powerful smash because of the slightly head heavy balance. It is especially recommended for those who feel that rackets such as 3U are heavy! However, due to the lighter weight, it is hard to be durable by all means, it will break immediately as soon as possible. Batminton's history is long, and we use Voltric FB when we play. Since it is equipped with Tri-Voltage system, it can cope with smashed powered, it feels quite speedy, and high speed rally is also possible.